Need an emergency electrician in Los Angeles, Long Beach or Orange County? If so you can avoid any extensive electrical problems that could be dangerous by calling Alexander Electric. The exact cause of a short-circuit is hard to determine. At times when short circuits occur on your outlets or appliances you do not know where the problem is coming from. When this occurs you need an emergency electrician now. This will avoid any further damage to your wires. Our certified Los Angeles and Orange County electricians have the knowledge, experience and skills to troubleshoot what is causing the problem in your circuits. When the problem is solved we will quickly and safely fix what is causing the electrical outage. You may need to replace a new or old socket in such systems as your heating, doorbell and other areas that are no longer working. This is common in many old Los Angeles houses and commercial buildings. These are important to you and your home or property, but experimenting with the electricity could be hazardous. 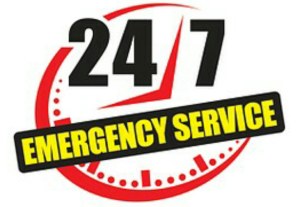 You need to call a 24 hour emergency electrician right away. We will fix whatever sockets and systems in your home that you need and will have them working for you in no time. That is what our expert electricians are certified for. If you own and live in an old vintage or historical home electrical components are likely from centuries ago. There is no guarantee that they are still in good working condition. You will need an emergency electrician to inspect. A water flood will really cause electrical problems and hazards to you and your family. If you are not an electrical expert you should never experiment with your electricity after a flood. We often get many Orange County electrical emergency calls from the beach cities. 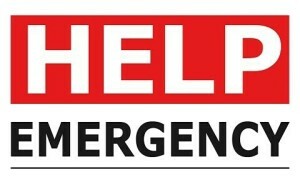 This calls for an emergency electrician that can come to your home 24 hours a day 7 days a week. Our expert certified electricians will take the proper cautions when handling your electricity during a flood. We will arrive quickly to get the emergency job done fast and keep you and your family out of harm’s way.